Lionel Messi transfer rumours are the kind that shakes up the footballing world to its core whenever it comes up. You can't blame anybody. Like him or hate him, the man's a genius with a football, an artist on the pitch and one of the greatest goal scorers in football history. Although Barcelona has been his home for almost 15 years now, he is seriously contemplating quitting the club of his youth next summer. Infact his dad has already set the wheels in motion and has had a talk with English premier league club Manchester City. The 5 time world footballer of the year might be making a sensational switch to the Etihad Stadium sooner than you think. The fact that the Argentine is yet to sign a new contract is one of the main reasons Narcs management are very uneasy, It shows that the football wizard is seriously considering his options. His current deal expires in 2018 and this means he could leave the club as a free agent as early as January. According to The Sun, Leo’s father Jorge Messi has already met with City director of football Txiki Begiristain to discuss his son's possible move to the club. City of course are one of the handful of clubs that can afford his colossal wages. Current city coach Pep Guardiola will be thrilled to be reunited with Messi, whom he coached for several seasons at Barcelona. Camp Nou will certainly fight to keep their talisman, especially after watching in dismay as one of their star forwards Neymar joined French giants PSG at a world record fee of £198m . 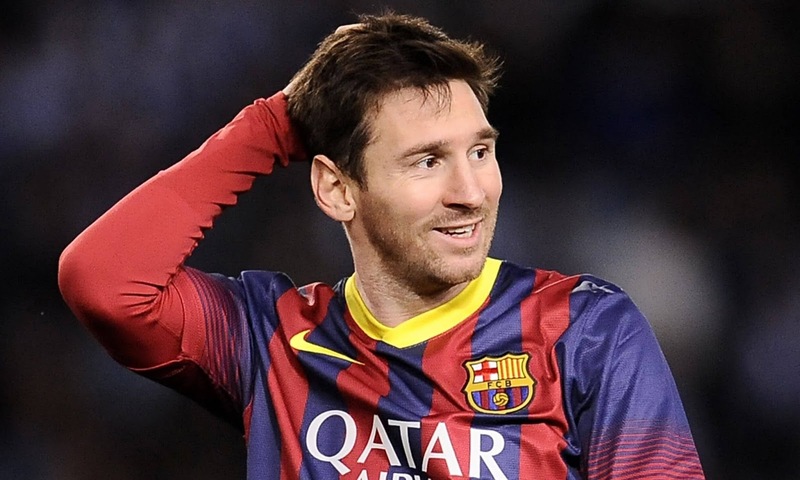 If Messi decides to move this summer, the club of his choice will have to cough up £263m of his buy out clause. But if he waits till January next year then he can go wherever he choses for free. 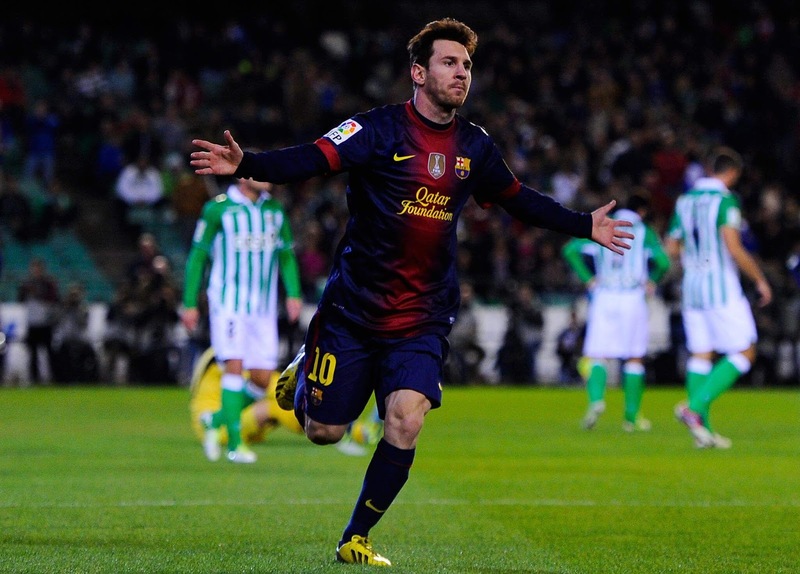 Manchester City is a likely destination for Messi. He already knows players at the club who are his Argentine teammates, such as Sergio Aguero. Guardiola and Messi also had a good relationship when he managed Barca, so it would be a seamless switch.